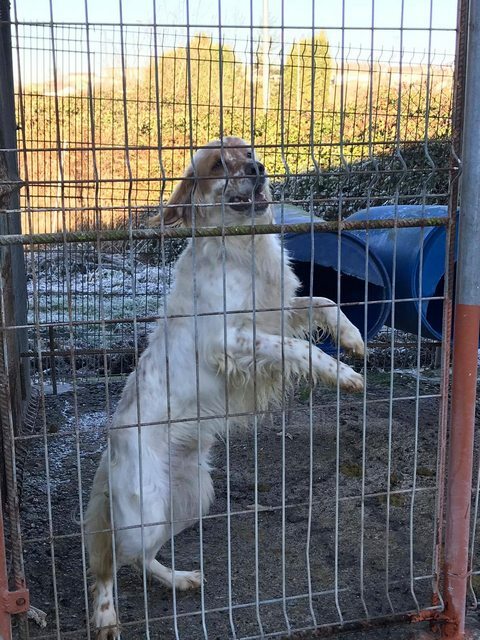 Zar is a 4 year old male English Setter. This beautiful boy is Zar. 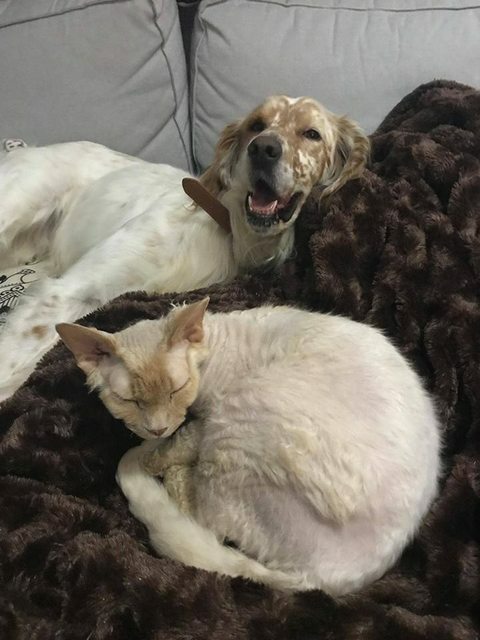 Zar’s hunter owner decided he didn’t want him any more. 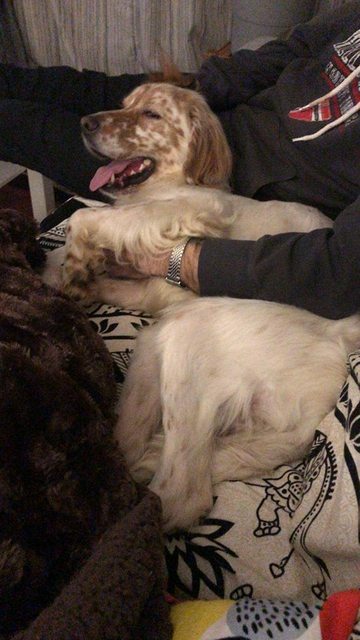 He’s been in a foster home for a few weeks now, he was very thin and quite scared when he first arrived but he’s settling in now and gaining confidence. He gets on well with all including cats and he’s bouncy and acts like an eternal puppy according to his foster home.